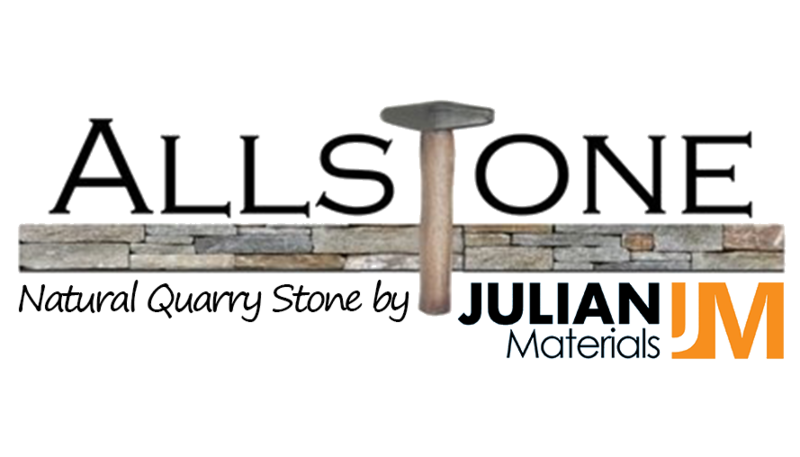 At the Stone Depot, we pride ourselves in our ability to bring you quality custom products. We stock a wide size assortment of bluestone products. Call on The Stone Depot for your custom chimney caps, mantles, hearths or whatever your unique job may call for.